It takes a special kind of store to open up its doors to some of the most creative talents across art and fashion to produce collaboratively designed merchandise. But then, of course, Dover Street Market is one of the most special of them all. 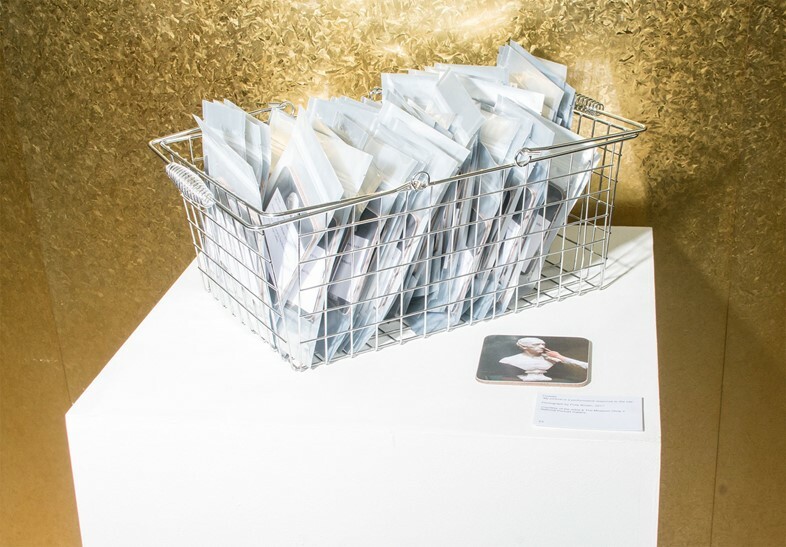 In honour of this year’s Photo London, DSM has invited the likes of Paul Smith, Molly Goddard and Simone Rocha to present a range of shoppable items celebrating the photographic medium. Whether you’re looking for a pair of swimming shorts designed in homage to Martin Parr, an Andrew Richardson printed T-shirt, or a exhibition catalogue full of beautiful imagery to add to your already groaning bookshelf, there’s something for all. We present our edit of the things you’ll want to spend your hard earned cash on this weekend. Simone Rocha and Jacob Lillis’ creative collaboration has yielded photographs, books, and even a short film over the years they’ve been working together – and now they can add a range of T-shirts to that list. 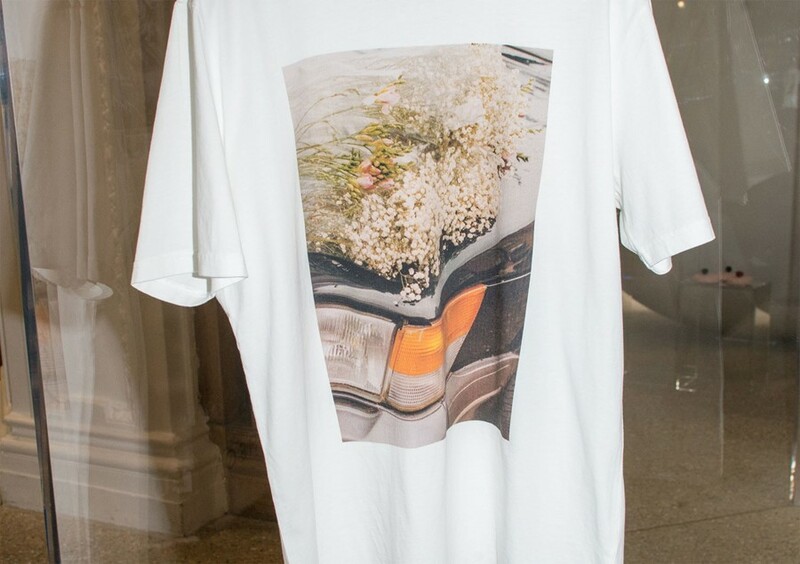 Floral arrangements meet car bumpers in this series of images now printed on white cotton Ts too, and the result is totally captivating; as good on a hanger as when worn paired with one of Rocha’s own, more elaborate, works. 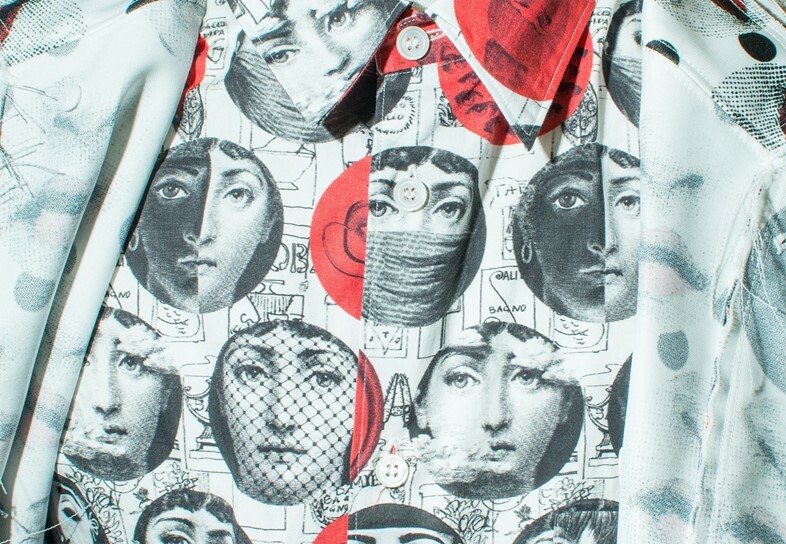 The elusive and ever-present Piero Fornasetti has long been a fascination of ours, so news that his iconic illustrations are now adorning a collection of CDG Homme Plus pieces, not to mention some must-have furniture, is music to our ears. 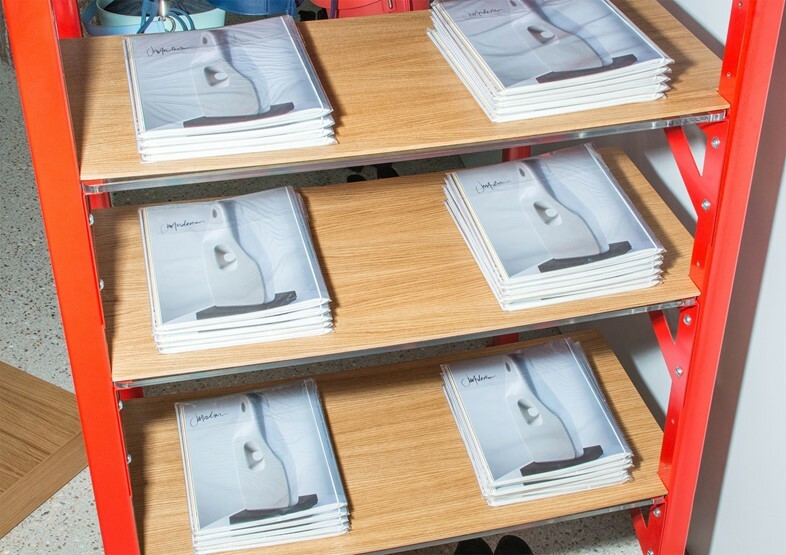 Jonathan Anderson’s brilliant exhibition Disobedient Bodies has been received to great acclaim at the Hepworth Wakefield – and now a haul of the beautiful exhibition catalogues, designed by OK-RM and signed by the man himself, is making its way to Dover Street Market to sate London-based fans too. Warning: they’ll go fast. If the collection of books and souvenirs at its end is your favourite part of a visit to any given exhibition, The Museum Shop will bring you endless joy. 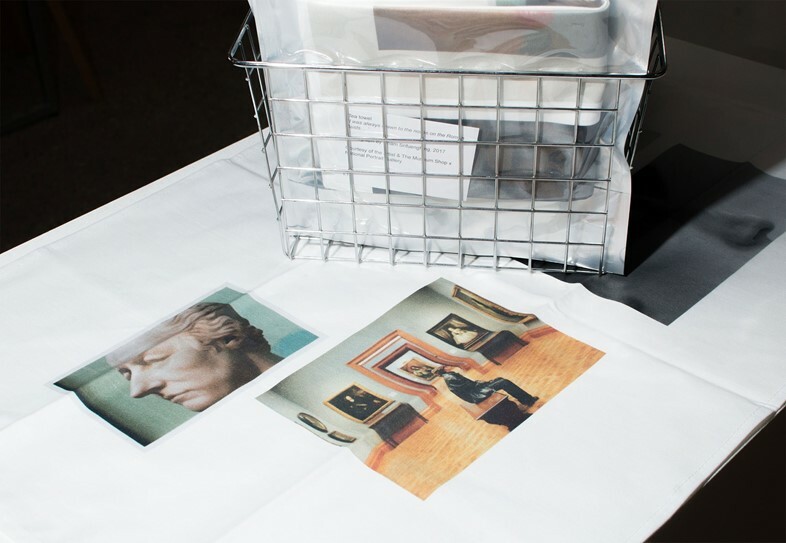 AnOther’s own photo editor Holly Hay, curator Shonagh Marshall and Ger Tierney have collaborated with the National Portrait Gallery to commission a collection of pieces in response to its famous permanent collections, and they make for the most irresistible museum shop buys imaginable. From a coaster bearing a photograph by AnOther contributor Polly Brown, and a fridge magnet by Jacob Lillis, to a tea towel adorned with work by Dham Srifuengfung, and a sweet compact mirror by Larissa Hofman; the resulting pieces question the value of art-bearing objects created without the exhibition to precede them, and they’re a totally charming means of ‘investing’ in artwork of your own. Even better, one you can dry the dishes with. IDEA has long made it a mission to bring the very best of photography and publishing to its devoted audience, whether that be in new releases, such as Jeannette Lee and Jarvis Cocker’s new book Private Image – which launches with a signing this evening – or in the most beautiful vintage and out-of-print books. So it should come as no surprise that the two come together seamlessly at IDEA’s concession, where precious out-of-print finds sit alongside the newer books. This is a one-stop shop for all that even the most specialist bookshops couldn’t provide you with, from Bruce Weber’s Men & Women to David Hockney’s Photographs. 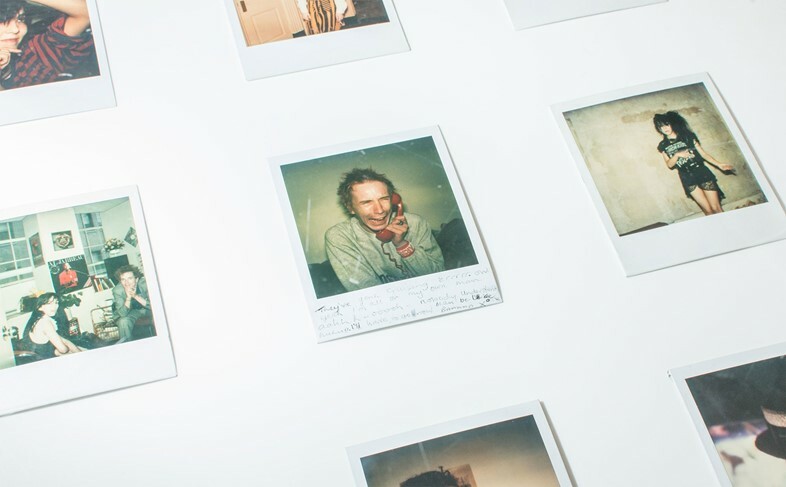 And, in a super special mini shop, none other than art and fashion extraordinaire Juergen Teller’s eclectic work decorates bags and a range of limited-edition posters, presenting a delightfully affordable means of introducing one of fashion’s most esteemed talents to your private art collection. 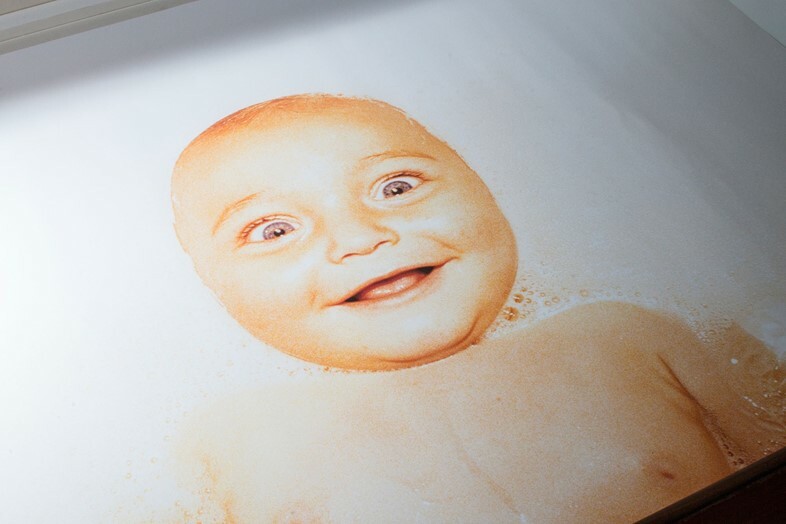 Grandfather of all photographic agencies Magnum Photos has collaborated with Andrew Richardson to create a new collection of T-shirts. Not only are they infinitely wearable, but this also marks the first time the organisation has ever allowed its images to be printed on clothing; a historic moment, and, with any luck, the first of many such pairings. Is there any better artist and fashion designer duo than that of Sir Paul Smith and brilliant Martin Parr? 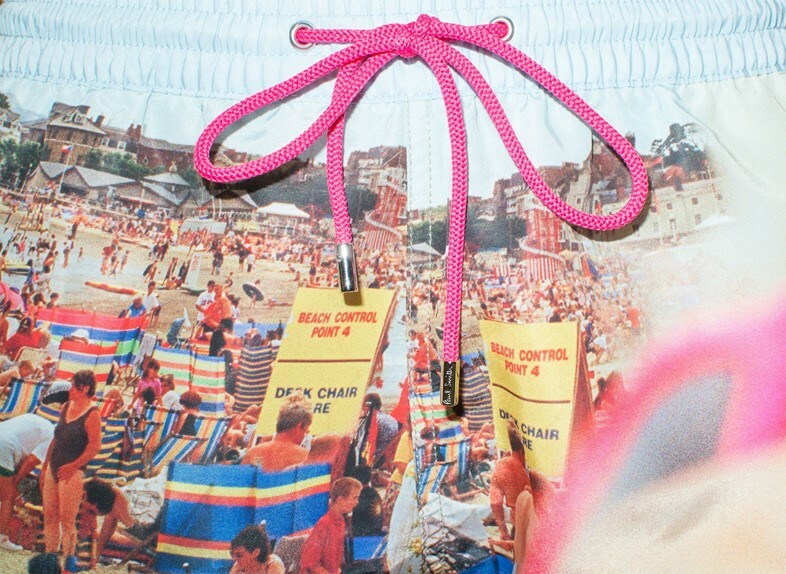 The pair have worked together to produce a collection of fashion items decorated with Parr’s unmissable images, which you’ll find emblazoned, not least, on a pair of swimming shorts. Your holiday wardrobe sorted. 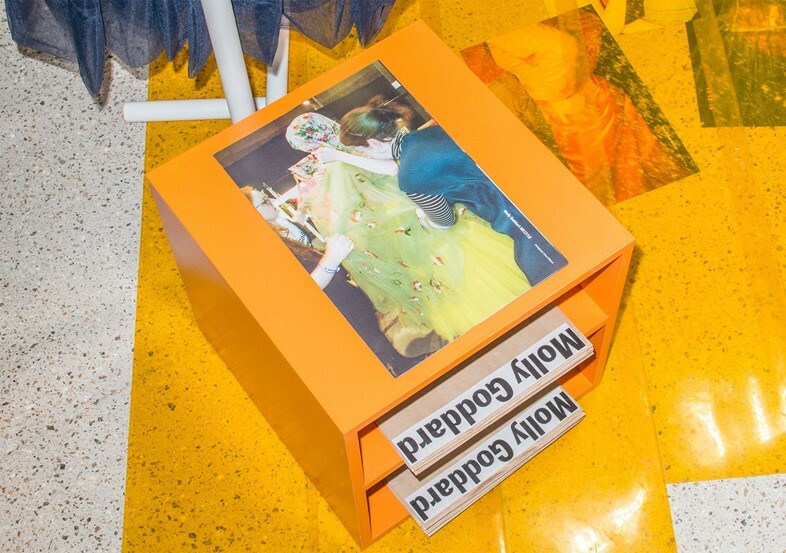 If ever you’ve wanted to be a fly on the wall backstage at a Molly Goddard show, where clouds of tulle and reams of gingham transform real-life women into tough 21st-century princesses, you’ll be delighted to get your hands on her new zine which documents just that process. Dover Street Market Open House takes place from 5-8pm May 18, 2017, in London.